New York City authorities say a 3-month-old boy has died at a day care on his first day. Police say Karl Towndrow was pronounced dead at a hospital Monday afternoon. 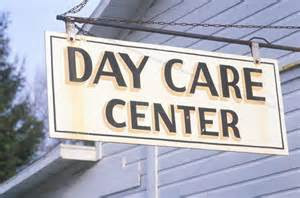 Authorities say the day care, located in Manhattan's trendy SoHo, was not licensed. His mother dropped him off Monday morning and came back to feed him. Police say the day care workers put him down for a nap and later noticed he was not responsive. Police say both workers and emergency medical technicians tried to resuscitate the baby. The medical examiner will determine a cause of death. Authorities say there were 14 other children there. The state office of children and family services, which licenses home day cares, said they were investigating.